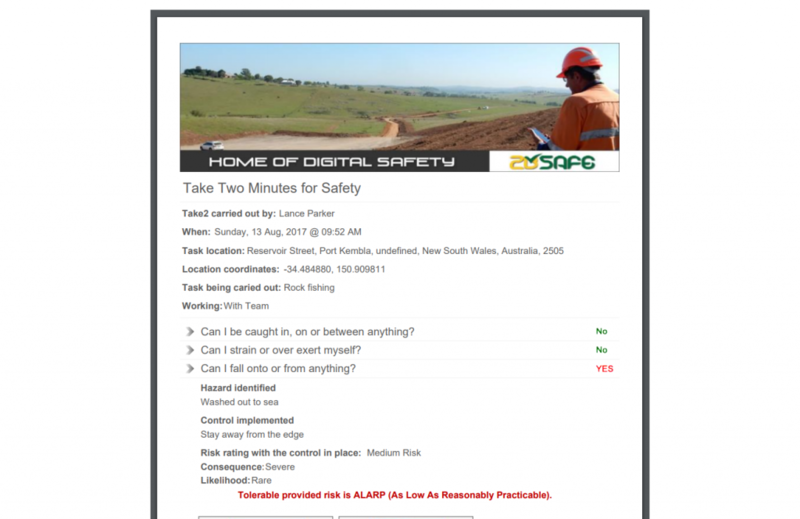 Take2 – The real time safety risk management system, managing risks from site to the boardroom instantaneously. Stay in direct contact with your team and receive real time notifications when hazards have been identified. 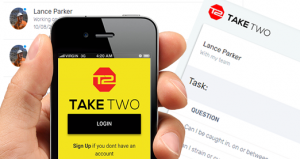 Whether you are a part of a team or an individual reporting a hazard, Take2 has you covered. With large buttons, Voice to Text, GPS technology and multimedia uploads, our Take2 App is robust. 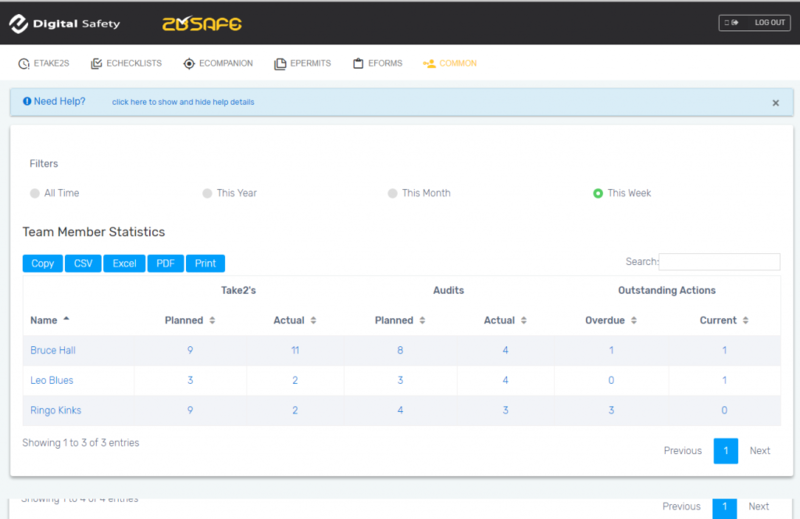 Take2’s are recorded direct to your Risk Register, where you can assign and monitor corrective actions. What is included in the paid version? No training required. 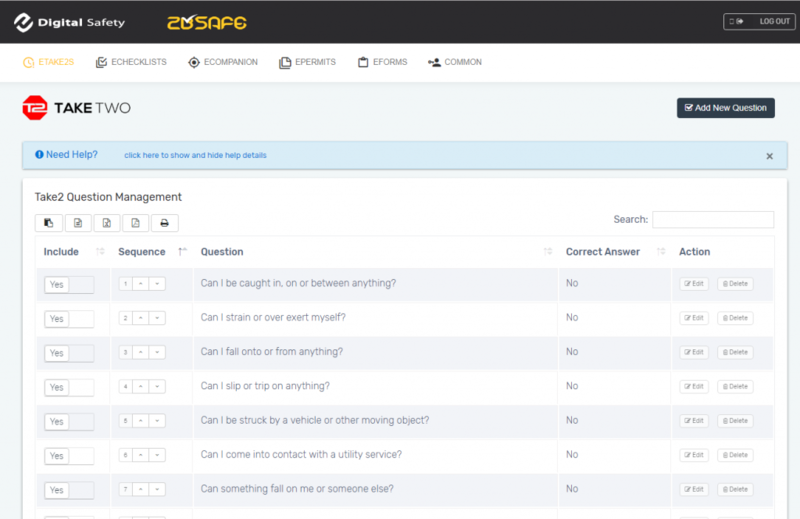 2BSafe provides a clean and easy-to-use web and App interface that is intuitive. 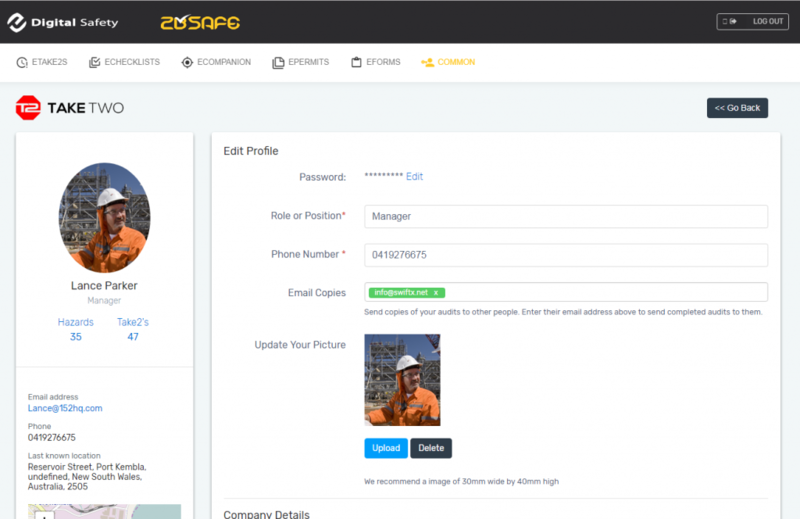 Access your account to monitor and share live data captured, to ensure all workplace hazards have been identified and controlled. Consistent data collection process allows for easy record auditing and conformity of information. 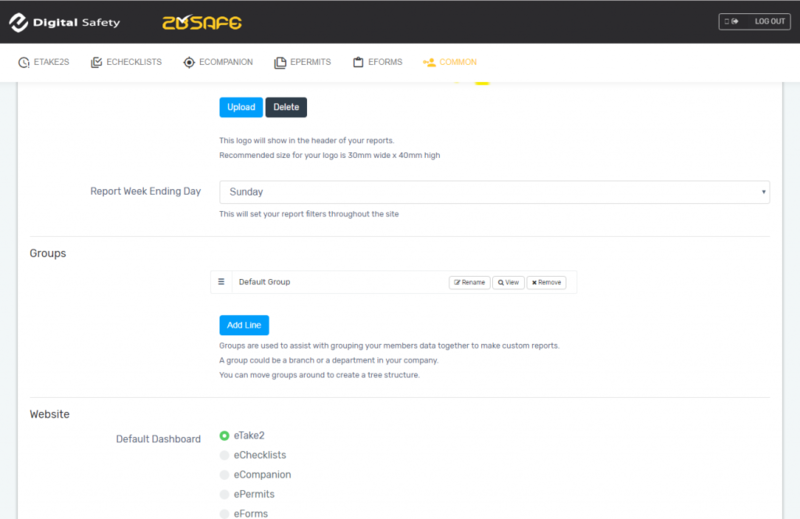 2BSafe utilises Microsoft Azure servers located in Sydney, Australia to safely and securely store your data. Q: How much does Take2 cost? We have an app only - free version which you can try. This version has limited features /functions but provides an understanding of what the application is like for the end user. We also have a paid version/premium package. The cost is around 26 cents per day/per user. (Under $100 a year) You can elect to try the full version for 30 days free also. 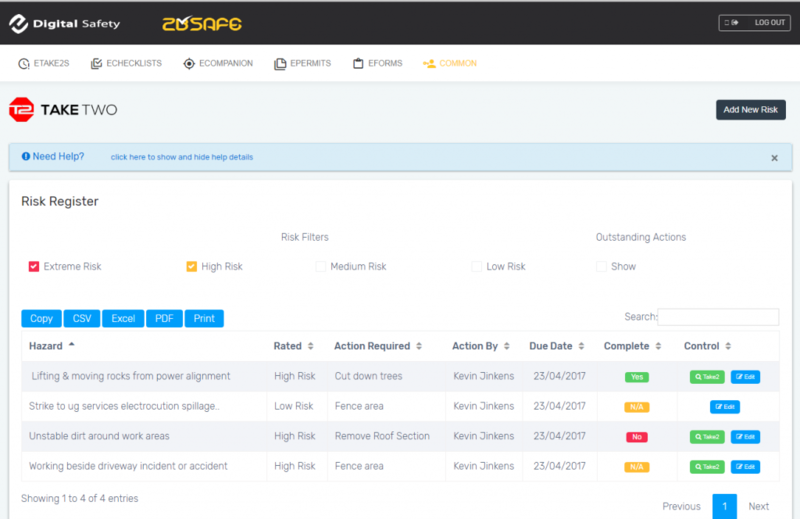 This version drives continual improvement through an enhanced safety culture, the Take2 system automates the complete process for you. Q: Is the a limit on how many users I can have under my account? The maximum number of users under your account is governed by the number of seats you purchase. There is a minimum of 10 licenses per account. Seats are purchased in groups of 5. Q: How long before I can get up and running? You will be up and running straight away as the system is fully automated. Purchase your licences, login to your account area and start inviting your team to join you. Do you prefer talking with us before testing or purchasing?